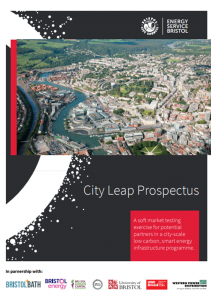 It’s been an exciting few months since Bristol City Council first unveiled its City Leap Prospectus – a series of energy investment and partnership opportunities available to local, national and international businesses. 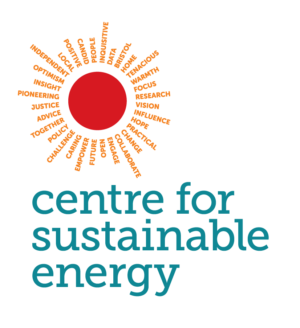 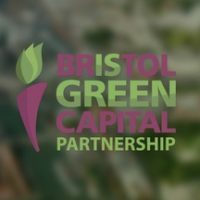 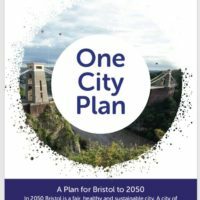 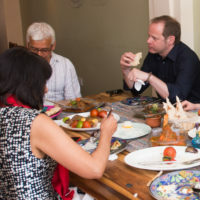 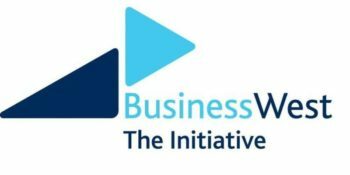 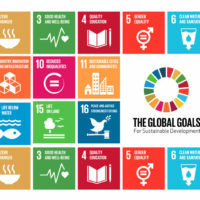 Alongside the launch of the prospectus, the council opened a three month expression of interest window to test the level of interest in Bristol’s ambitious plans to be a carbon neutral city by 2050. 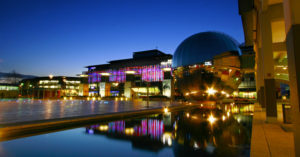 The window has now closed with the council receiving over 180 expressions of interests from organisations all over the world.